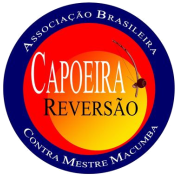 I would love to invite you all to the first Seminar with Contra Mestre Macumba and childrens championship of Capoeira Reversão! For the people that like the classes and energy of our Mestre Macumba, now is the time! I am organizing this event especially for you to enjoy two days together. 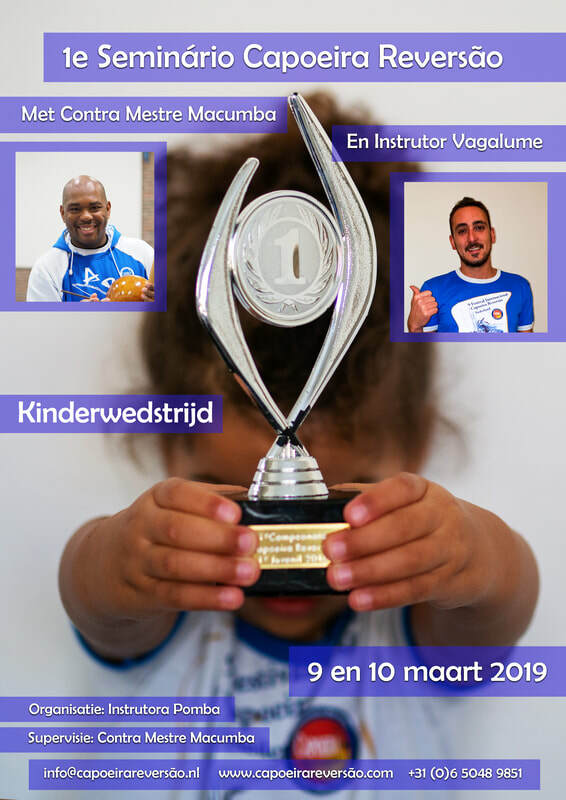 Our Instrutor Vagalume also will be present to add to the joy with his classes. Responsible for Capoeira Reversão Italy, we cannot miss him at this party! It will be two days full of information. Trainings of Capoeira Angola and Capoeira Regional, instument class, musicality, Maculelê, rodas and a lot more! I hope to see you there, for sure it will be a lot of good energy!